It's a new year, and you know what that means—new projects, new memories, and the possibility that you could lose them all. So start the new year right with a great deal on our favorite backup drive: Amazon is selling the 2TB WD My Passport external drive for $60Remove non-product link, down from a list price of $80 and its lowest price since last summer. This hard drive provides storage for all your most valuable photos, documents, and more, with auto-backup features in the included WD Backup app and password protection for an extra layer of safety. It's designed to be user-friendly, with easy setup right out of the box. 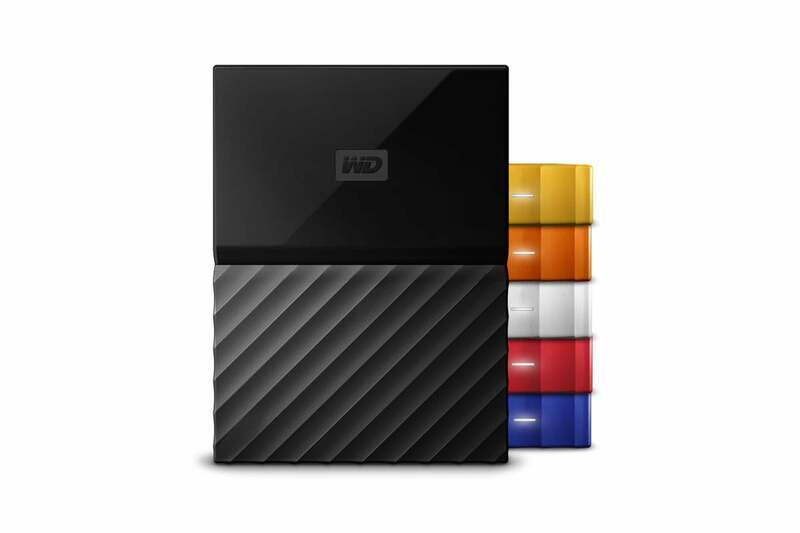 We named the 4TB version of this drive best external backup drive and gave it 4 stars out of 5 for its sleek design and excellent software. That model's also on sale for $95Remove non-product link, but it's been averaging $100 for a few months. But whichever capacity you choose, you won't be just getting a great drive—you'll also be getting peace of mind. And you can't put a price on that.